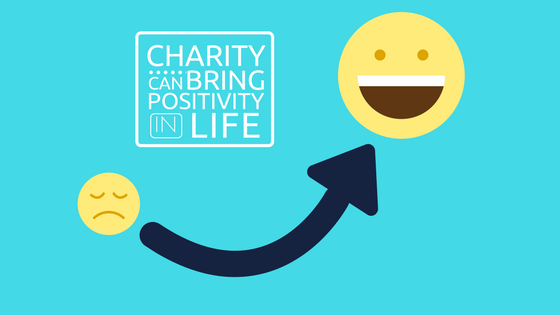 In this Blog: learn how life can be filled with positive vibes just by making simple charity and donation for various causes. “Life is full of stress and problems in life and this is what keeps us alive”. We strive hard and sometimes even harder for a simple balanced life which involves only happiness (that’s what we want). But still, there’s an equal amount of happiness and sadness in everyone’s life and to be honest we all are in dire need of positivity in our regular lives. Most of us start our day with a sad feeling of going to work. Yes, not everyone is lucky enough to work what they are passionate about. Life makes us go for something that has least risk, no matter how much we hate it. The day continues with a hectic day where we pray to god to help us survive the day and in the evening when we go back to home, there are a lot of problems at home already present to welcome us. We tackle them somehow and go to bed and just before falling asleep we say to ourselves, “Why god is very harsh to give such a hectic and dull life which has nothing but survival”. We don’t really have any positive thought in us that can help to have a happy life. There’s an easy way to kill these negative thoughts from life. 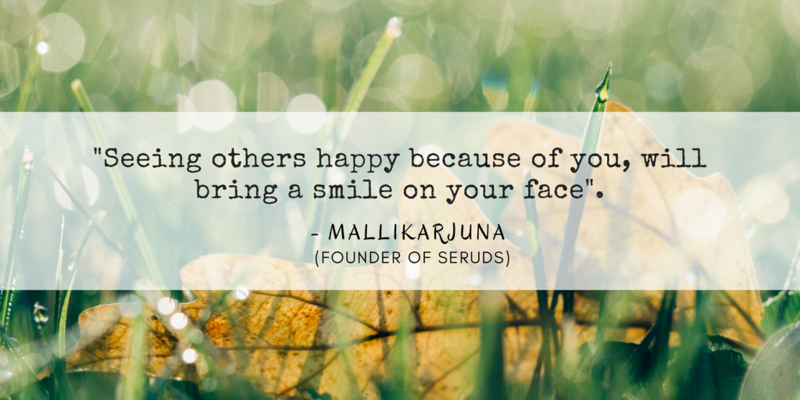 It is only by making others happy. Make charity whenever you can and spread the same to others. By this simple means you can start feeling positivity in life. Yes, we completely agree that we don’t have time in our daily life. So, make an online donation and make your charity work reach to the people who needed it the most. Start filling the bucket of your life with positivity and live a happy life. Click on the donate button available on the top right of the page or click on the link below, Make a donation to seruds.